Start taking classes at Pilates Evolution and other studios! A combination of cardio, strength training, and Pilates - our classes will strengthen, lengthen, and tone your body like no other workout! 40 minutes of heart pumping, muscle quivering, body strengthening moves on the Proformer set to fun, motivating music to keep you working hard! Pilates Evolution is a NEW EVOLUTION of Pilates that includes effective intensity, cardio and endurance training, which are key elements in improving your body composition. Perfect for men and women of all age groups, Pilates Evolution is the key to your year round beach body. IMPORTANT! ****Classes are challenging. Private sessions are recommended for beginners and anyone with an injury. ***PLEASE arrive 5 minutes early to class if you are new to our studio. It is important for your safety that you are introduced to the equipment before class begins. If you are late, we reserve the right to deny your entry into class. 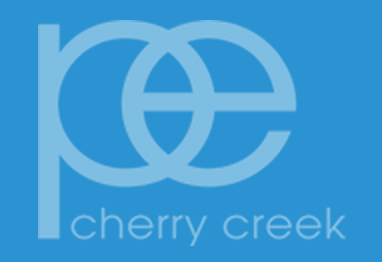 There are no upcoming “Pilates Evolution Cherry Creek” classes on this day. Leave your worries behind. This is YOUR 40 minutes! Work hard, leave stronger. Grip socks optional. The instructor was fantastic and very welcoming. Great workout- can’t wait to be back!!! Instructor was amazing. I’m new and she was very helpful and kind. Excellent class! Always sore the next day and enjoy the challenging full body workout. I love taking Georgia’s class!! Kelsey’s classes rock. They are tough and I’ll always sore the next day.